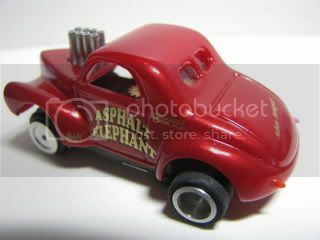 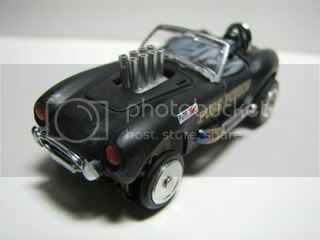 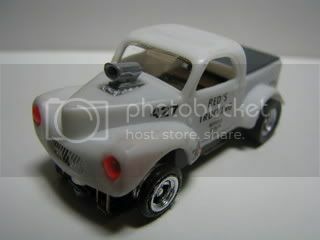 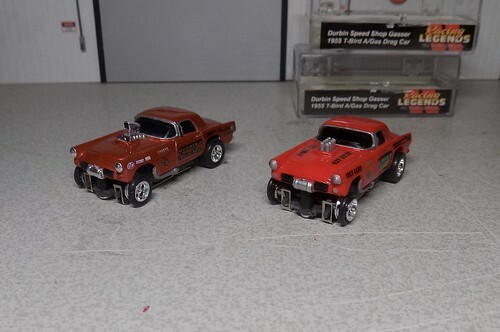 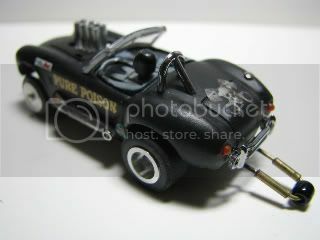 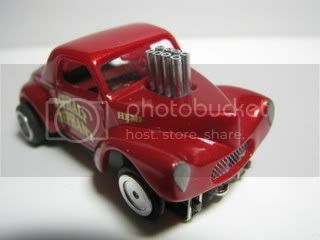 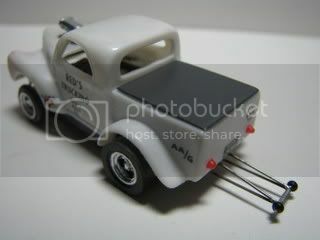 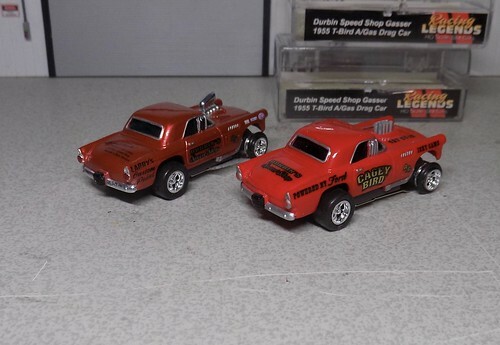 Here are photos of my 2 Gasser entrys, I would have liked to get these in for the T&T but they weren't finnished. 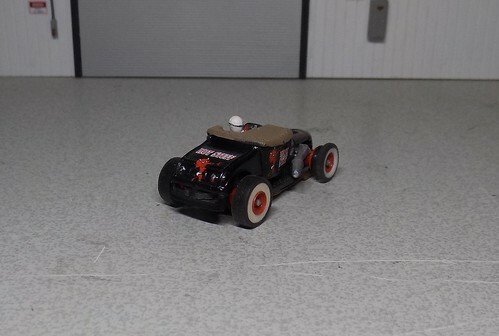 I built both chassis from scrach and ran into some issues. 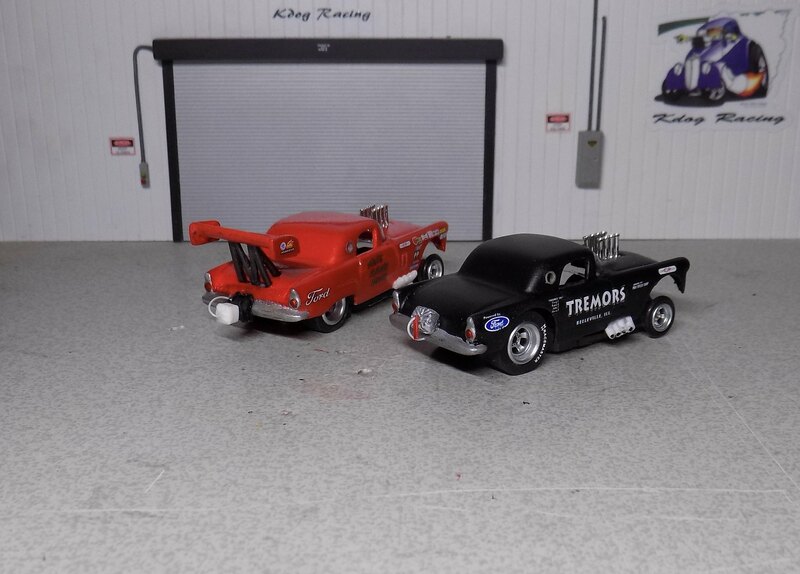 Both are finished and ready to ship. 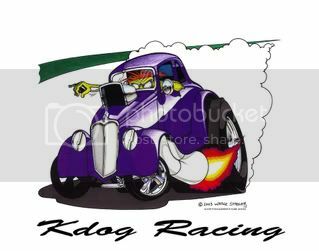 I can't wait, MAY THE BEST GASSER WIN ! 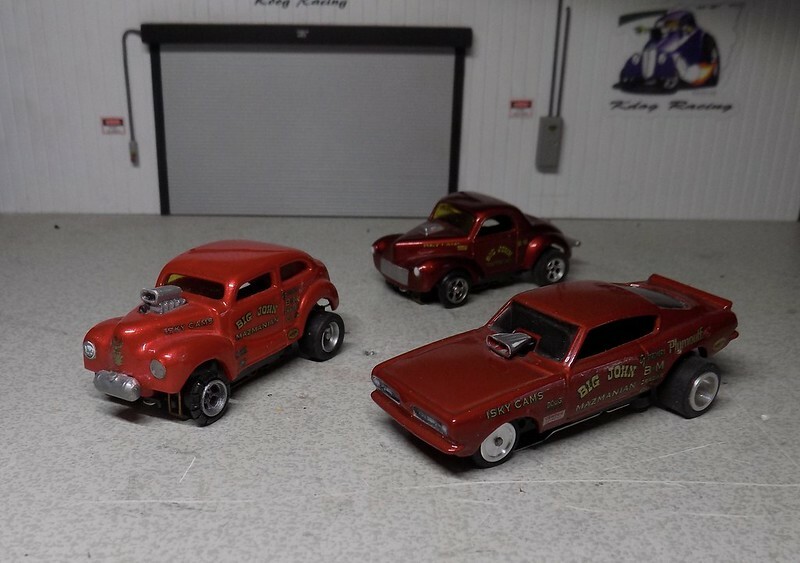 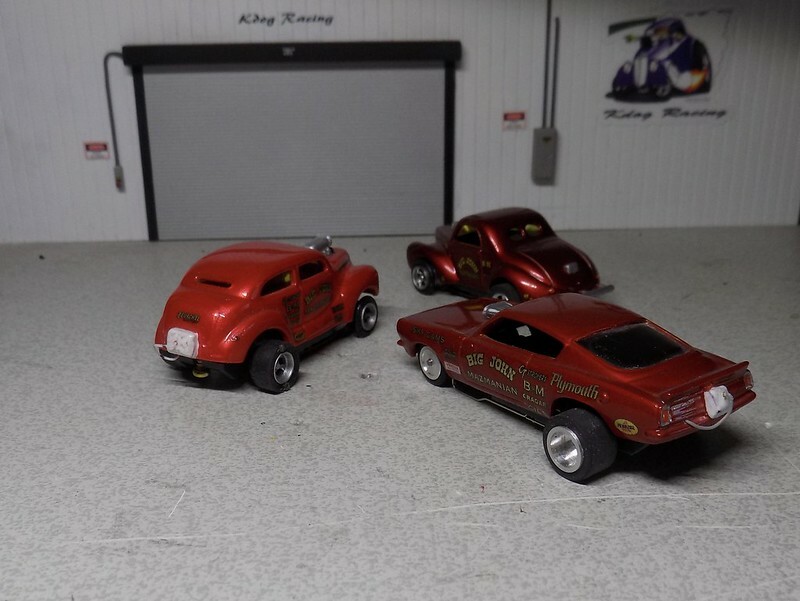 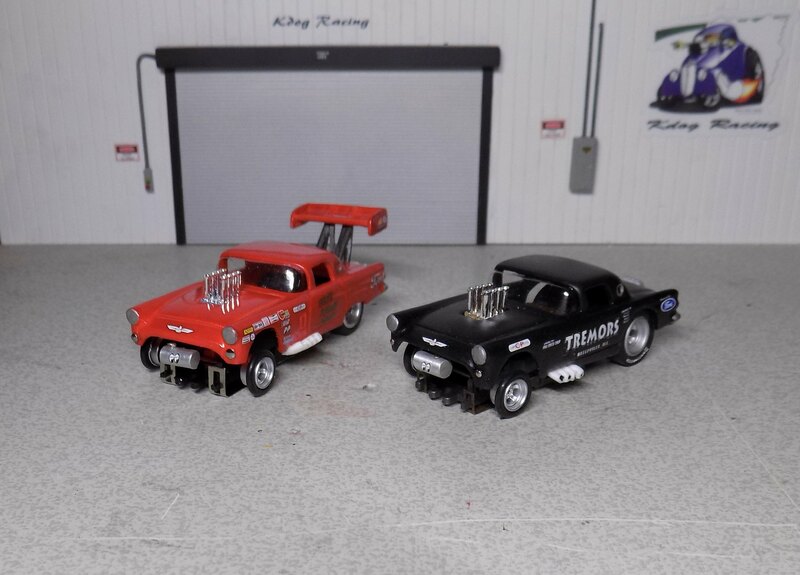 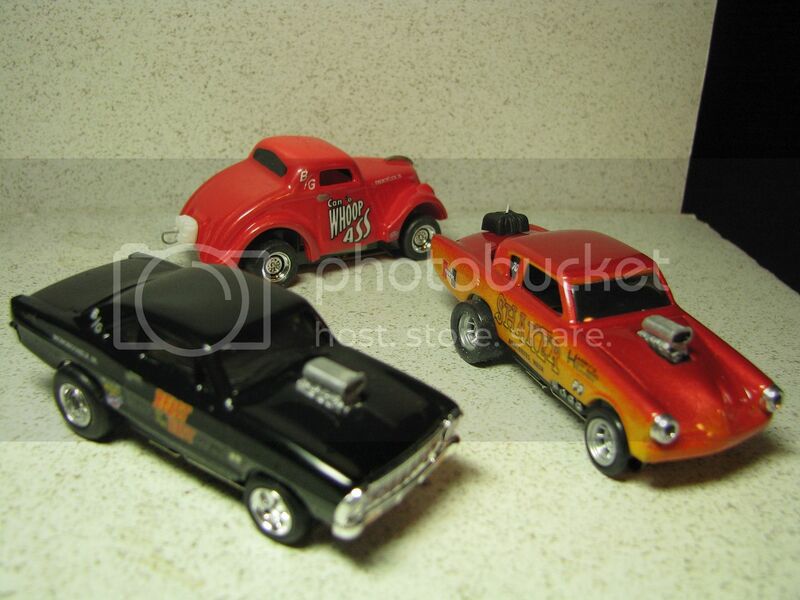 All three super T Jet based Gasser bodys. 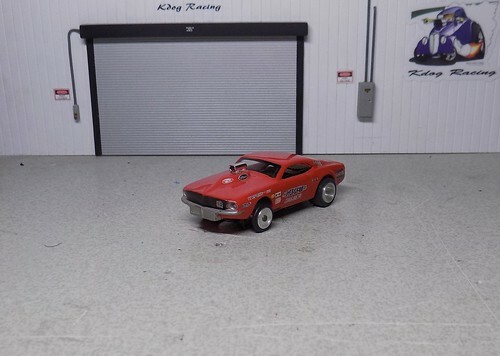 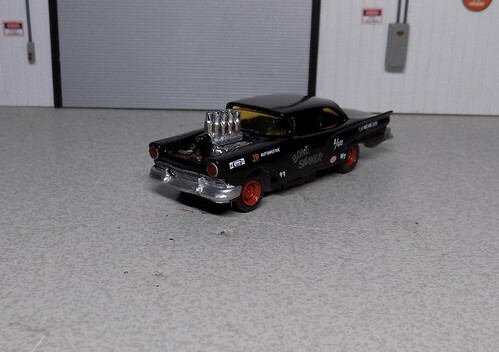 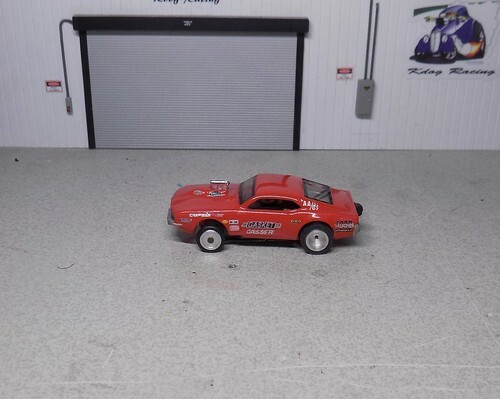 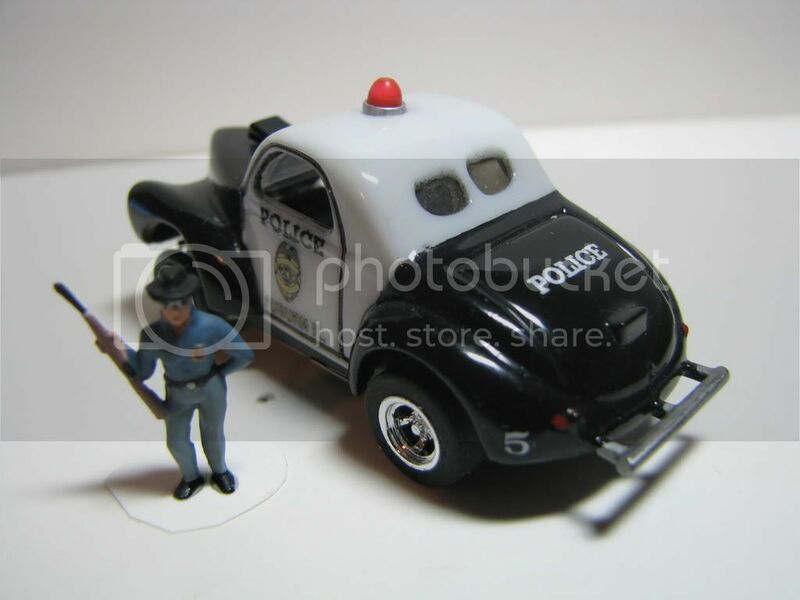 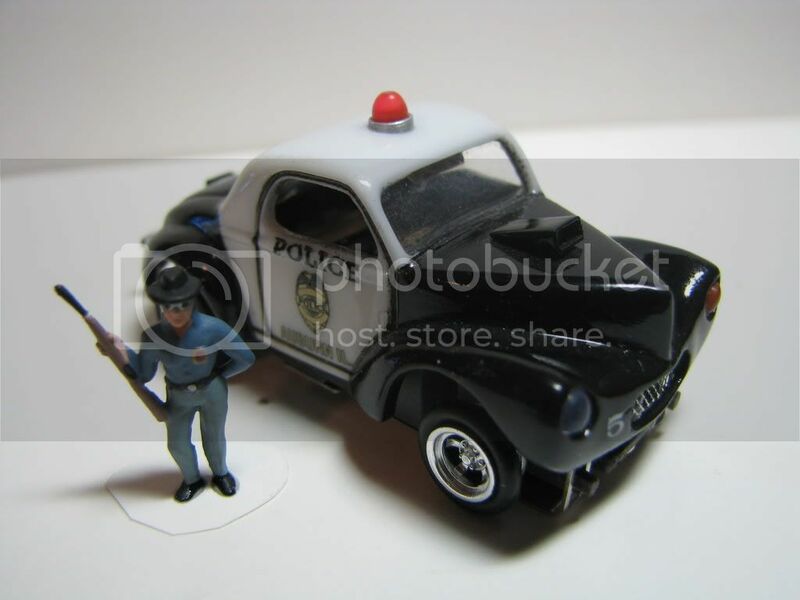 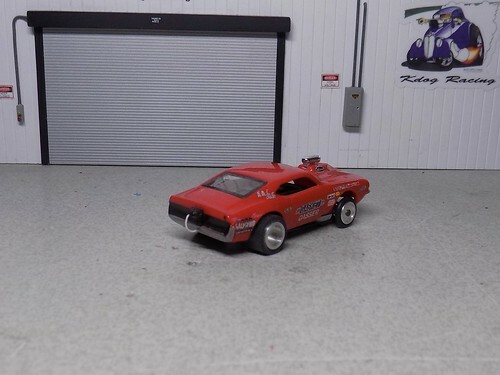 While researching the color to paint one of my new 660 57 Ford the dog discovered that Slixx Decals covered this car on one of their 1/64 Gasser decal sheets. 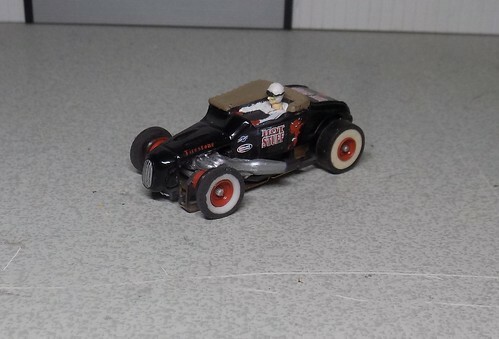 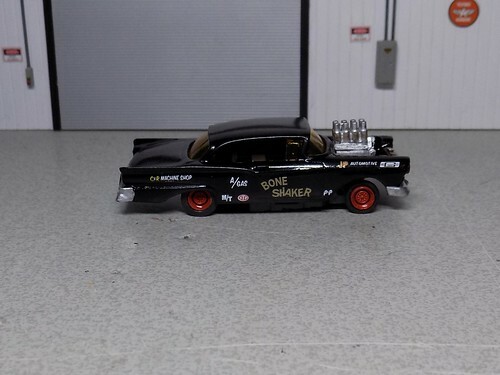 The sheet has the Bone Shaker, and all the sponsors to make this cool Gasser.